Calvin Harris shows off his VERY impressive bod for his go at the challenge! 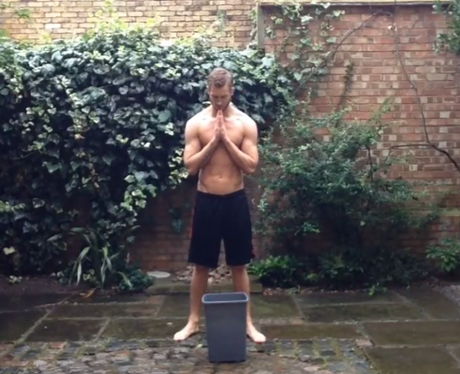 Chill Out… With The 18 BEST Pop Star Ice Bucket Challenge Snaps! 4. Calvin Harris shows off his VERY impressive bod for his go at the challenge! See the full gallery: Chill Out… With The 18 BEST Pop Star Ice Bucket Challenge Snaps!